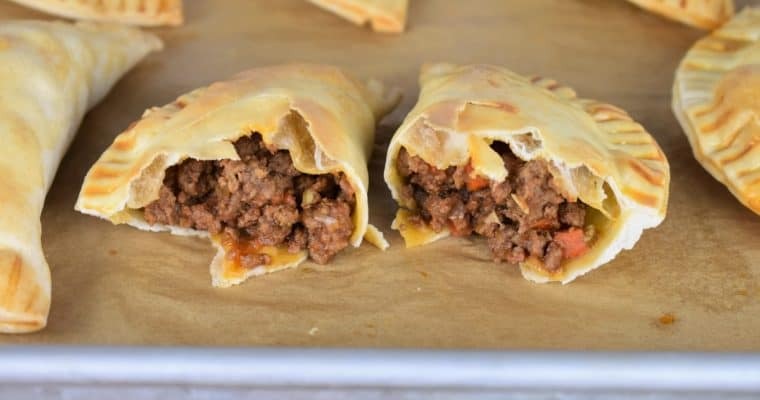 These party empanadas are stuffed with lean ground turkey, vegetables and spices. They’re small, making them perfect for parties. 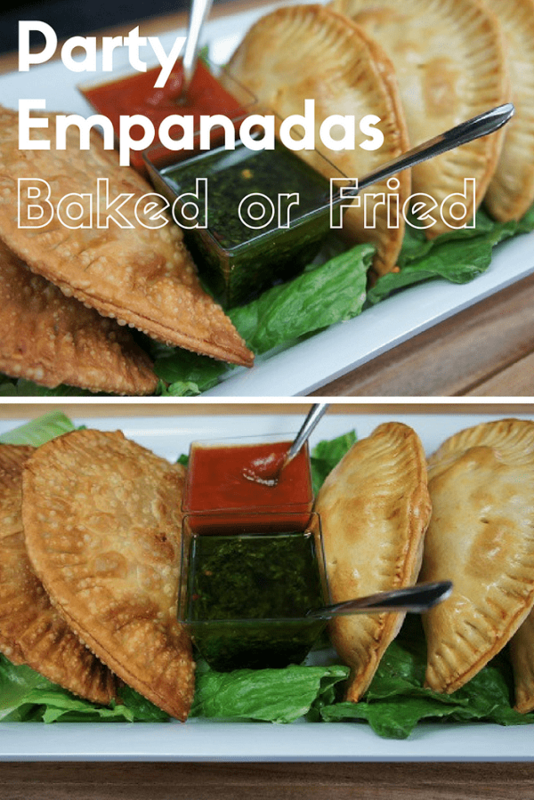 This recipe includes instructions for both frying and baking the empanadas, they’re delicious either way. Enjoy! Raise the heat to high, add the ground turkey, salt, pepper, cumin and oregano to the skillet. 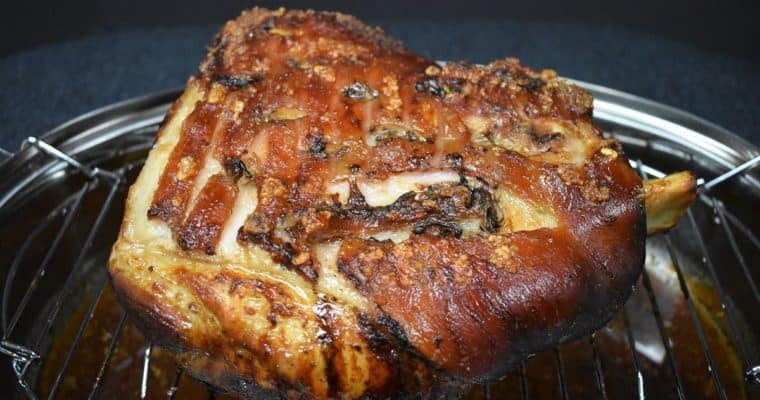 Stir the turkey to combine the ingredients well, breaking up any large pieces with a wooden spoon or a spatula as you go. Cook 5 minutes to brown the turkey, stirring frequently. Working with one empanada disk at a time, add about 1 heaping tablespoon of the picadillo in the middle. Using a small pastry brush, or your finger, moisten around the edges of the dough with the egg. Add enough oil to a large, deep skillet to cover the bottom by an inch or two. Heat the oil over medium-high heat. Add one or two empanadas at a time. Don’t overcrowd the pan and make sure they don’t touch. Fry the empanadas until golden brown, turning a few times to get a nice even color on both sides. When you lift the empanada from the oil, allow it to drain a couple of seconds over the skillet, then place it on a pan or plate that’s been lined with a couple paper towels. Make the empanadas as described above. Place the empanadas on a baking sheet, lined with parchment paper. 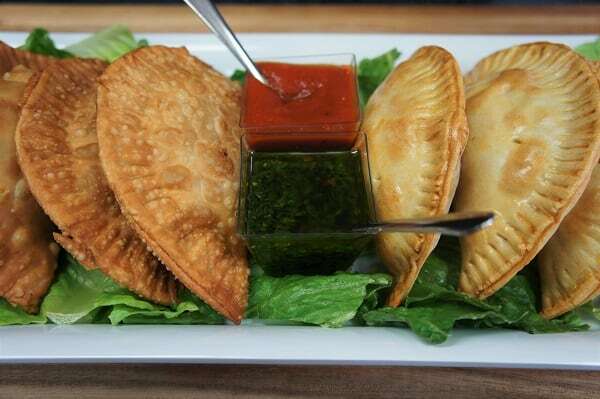 Using a paring knife or other sharp tip, make 2-3 small slits on the top of each empanada. Brush the tops of the empanadas with the egg using a pastry brush. Bake for approximately 30-35 minutes, until the empanadas are a nice golden color. Rotate the pans (top to bottom, bottom to top) every 10 minutes so they brown evenly.